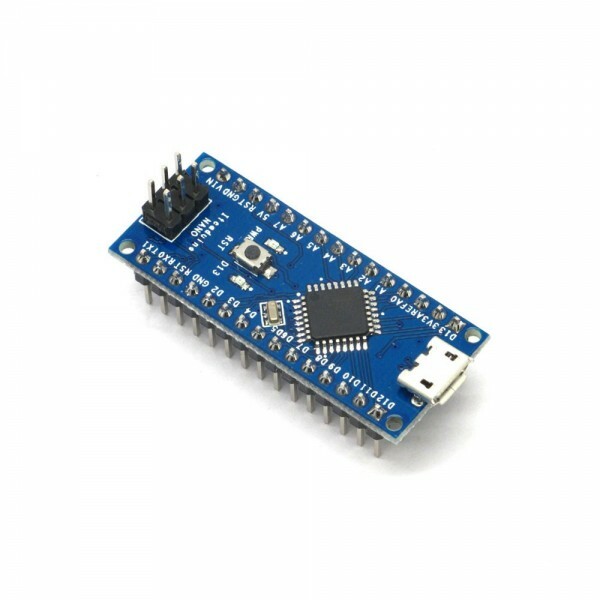 The Iteaduino Nano is a small, complete, and breadboard-friendly board based on the Adruino Nano 3.0. It has more or less the same functionality of the Arduino Duemilanove, but in a different package. It lacks only a DC power jack, and works with a Micro USB cable instead of a standard one. For documentation please see http://wiki.iteadstudio.com/Iteaduino_Nano.